Many of us who raise bilingual children aren’t thinking of giving our children a cognitive advantage. If we are married to someone from another country, or living in a different country to our birthplace, we might see raising a bilingual child as maintaining an important part of our cultural heritage. Perhaps we (rightly) think that a bilingual child will have more opportunities in the future when it comes to choosing a place to study, work or live. 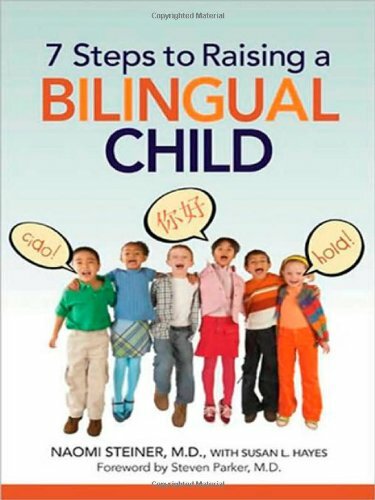 For parents in these situations, there are already plenty of benefits to raising our children as bilinguals. But what if there are more? The evidence keeps on stacking up to suggest that being bilingual is very good for us, and particularly very good for our brains. Whilst it’s too early to say for certain, it looks as if the scientific community is finally coming to a consensus on the idea that speaking two languages frequently acts as a kind of brain exercise that keeps us and our children mentally fit. A recent study has found that bilingual children are better able to tune out noise interference and listen out to key information in a noisy classroom. In the experiment, children were asked to listen out for the correct answer whilst the researchers played distracting voice recordings. Though the young bilingual pupils spoke a multitude of different languages, including Bengali, Russian and Polish, they significantly outperformed their English-only peers. If you consider how noisy classrooms for young learners tend to be, then the ability to filter out bad information and process the good might well help to explain why bilinguals tend to do better in education than their monolingual classmates! The results of the study show that it does not matter whether your child’s second language is a ‘useful’ one (in terms of being widely spoken) or not. As long as your child gets to speak both languages frequently, even if one language is spoken only in the home, then your child is benefiting from the mental gymnastics of processing two languages and therefore developing a cognitive advantage that might well prove to be useful later in life. Critics have suggested that it is not bilingualism that is gives these children an advantage, but rather the extra hours of education that are an essential part of the language learning process. Yet the more we understand the brain, the more it seems to be the case that language learning has a special effect on the brain that cannot be explained by education alone. 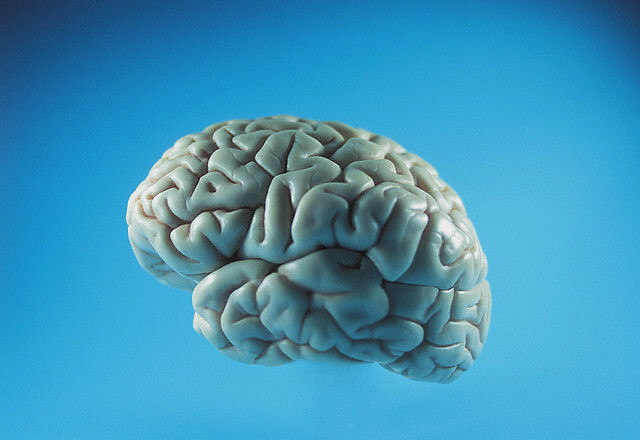 A study conducted at the Swedish Armed Forces Interpreter’s Academy has found that the intensive study of language has been shown to increase the size of the brain. The academy in question is a highly specialised institution where young recruits with a flair for languages are taken from zero to fluent in complex languages such as Arabic and Russian. Researchers measured the size of the brain before and after the students underwent thirteen months of intense language learning and found that there was a measurable increase in the size of the hippocampus – the part of the brain related to language. In the control group, a different set of students had their brains measured before and after an intensive period of study. However, these students demonstrated no measurable signs of brain growth. The difference was that these students were studying medicine and cognitive sciences, subjects that are equally challenging but not language focused. This suggests that language learning affects our brain in a way that is quite unlike other forms of education. It’s also significant that it is the hippocampus in particular that exhibited signs of growth. Another memorable piece of research found that bilinguals develop Alzheimer’s 4.5 years later than their monolingual counterparts. In those people who suffer from Alzheimer’s, it is the hippocampus that is the part of the brain that first shows signs of damage. Is it possible that by practising their language skills bilinguals build up their hippocampus, which not only helps them to filter out noise interference but also protects them from diseases that target the brain such as Alzheimer’s? It certainly seems to be a reasonable hypothesis. As parents and teachers who are aware of the cognitive benefits of multilingualism, we should do our best to raise our children with two (or more!) languages. 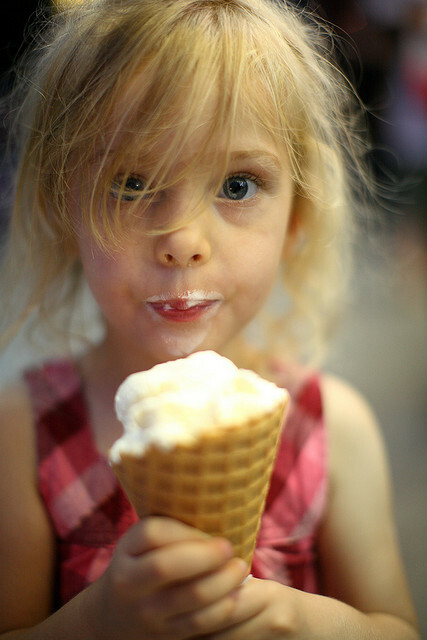 Though the benefits of bilingualism are not only accessible to children, it’s also true to say that given the right environment, children tend to find picking up languages easier than adults. If, as the evidence would seem to suggest, the language learning part of our brain turns out to function like a muscle that can strengthen through practise, it is our responsibility as parents to keep our children mentally fit by giving them the gift of a second language. 1 Filippi, Roberto et al. “A bilingual advantage in controlling language interference during sentence comprehension.” Bilingualism: Language and Cognition 15.04 (2012): 858-872. 2 Mårtensson, Johan et al. “Growth of language-related brain areas after foreign language learning.” Neuroimage 63.1 (2012): 240-244. 3 Alladi, Suvarna et al. “Bilingualism delays age at onset of dementia, independent of education and immigration status.” Neurology 81.22 (2013): 1938-1944. I have been told by my pediatrician and speech therapy to stop talking to my 1 1/2 year old son Spanish. They say I should stick to one language for now, because it’s creating a speech delay. He should be saying xo amount of words by his age, but he isn’t. He is growing in a bilingual home, and I refuse to stop talking to him in Spanish. Articles like this give me reassurance that what my husband and I are doing its correct. 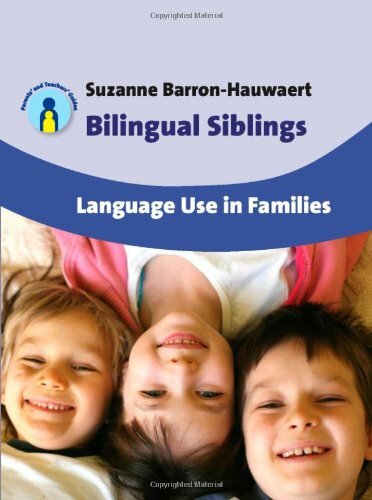 Is there a good book we could read, to learn more about raising our son in a bilingual home? Thank you! A bit belatedly, but thank you for your supportive comment.